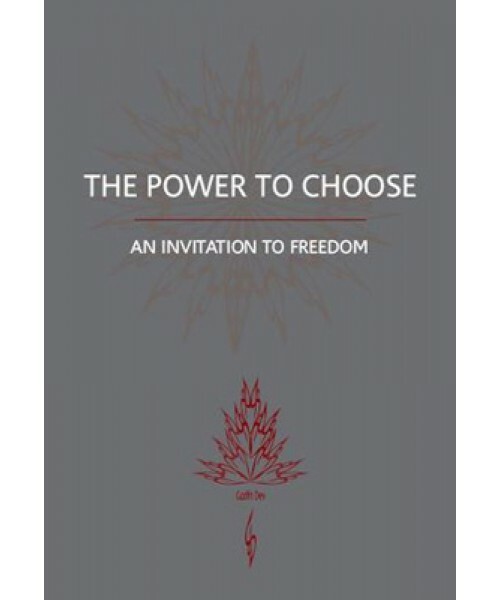 This collection of talks and discussions asks us to see clearly through the conflicting tides and currents of received opinion we have been clinging to, to a deep trust in life, world and the self. Challenging the limitations of scientific materialism, and the incoherent narcissism of New Age ideologies, Godfrey suggests that the vulnerability, alienation, isolation, anxiety and despair that discolour so many lives result from a culturally endorsed inattentiveness rather than from the threatening nature of reality. Dissecting the ground of our experience as conscious human beings Godfri dissolves the assumptions that drive our sense of separation and aloneness into a recognition of how deeply supported we actually are. 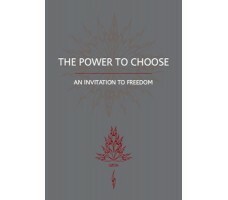 Neither an attempt to define the nature of reality, nor to propose how human beings should behave or live, this book offers clear and easily verifiable insights into the nature and significance of the human condition, while resolving the assumed conflict between conditioning and freedom and rescuing both responsibility and morality from an unwarranted nihilism.